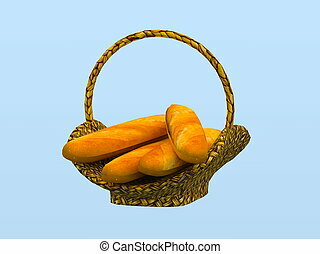 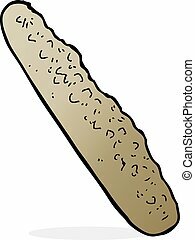 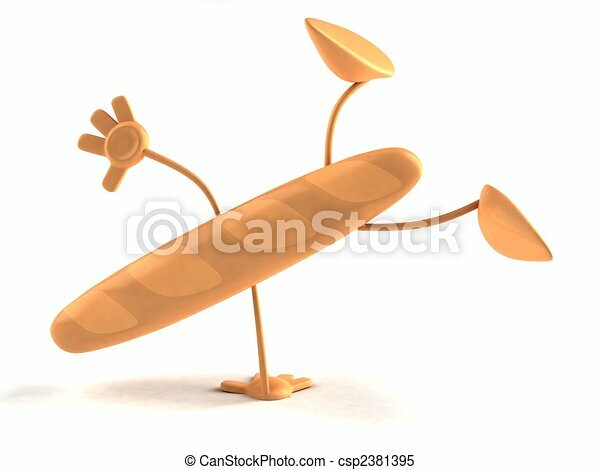 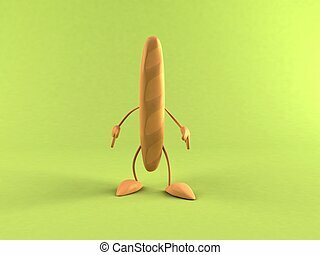 3D CG rendering of the baguette. 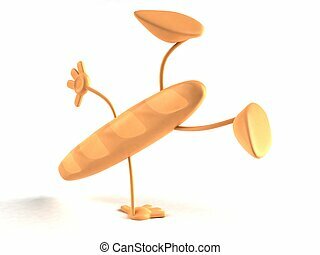 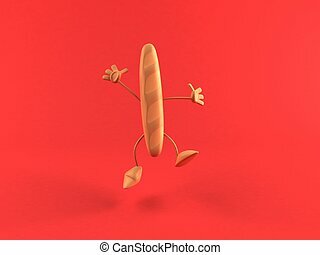 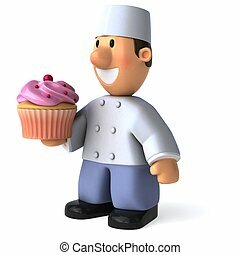 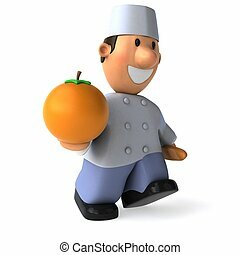 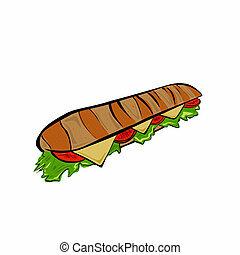 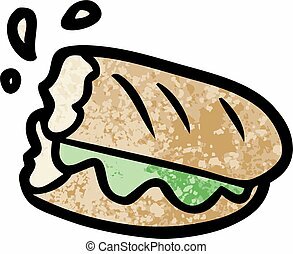 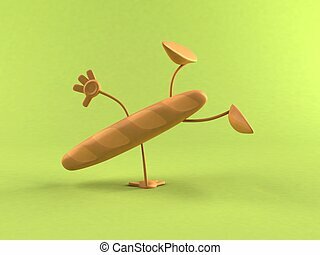 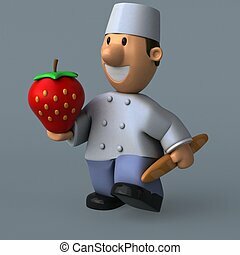 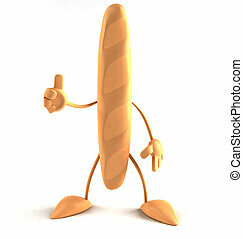 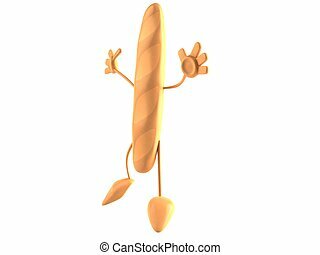 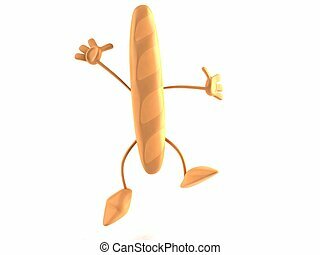 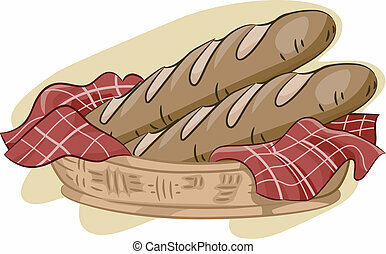 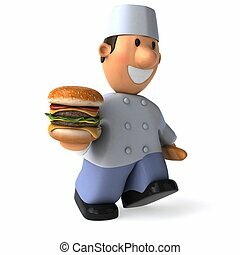 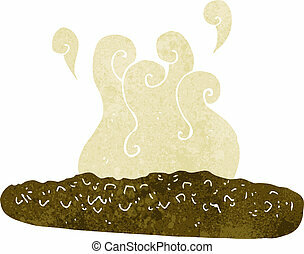 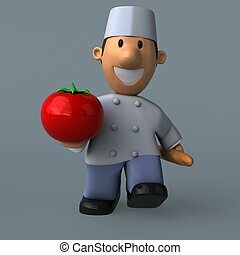 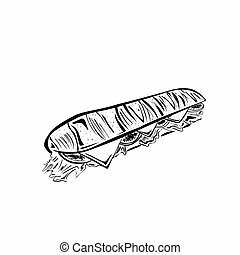 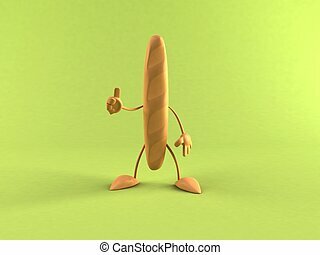 Vector illustration : Baguette on a white background. 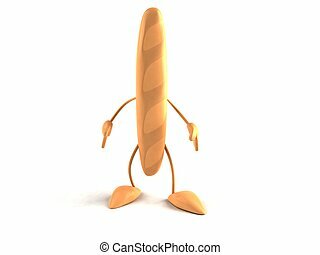 A fresh,cartoon baguette in a paper bag.